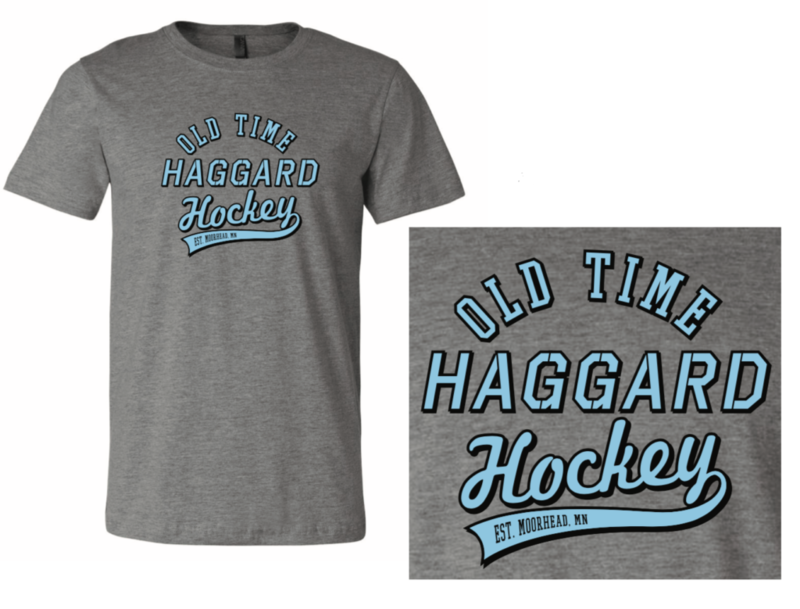 Haggard Hockey T-shirts are Here! Now you can show off your favorite hockey stick brand any where you go, at least while you’re wearing these cool t-shirts. These shirts are now available for Adults and Youth in sizes Youth Medium, Youth Large, Small, Medium, Large and Extra Large! New Haggard Apparel has arrived!